I come from a family in the construction business, so I know construction is hard work – getting up at 5:00 a.m. to lay concrete, putty holes and lug supplies. In Texas, it means sometimes working in 110 degree heat. I understand the business, and I bring the same discipline and hard work to what I do for my clients. 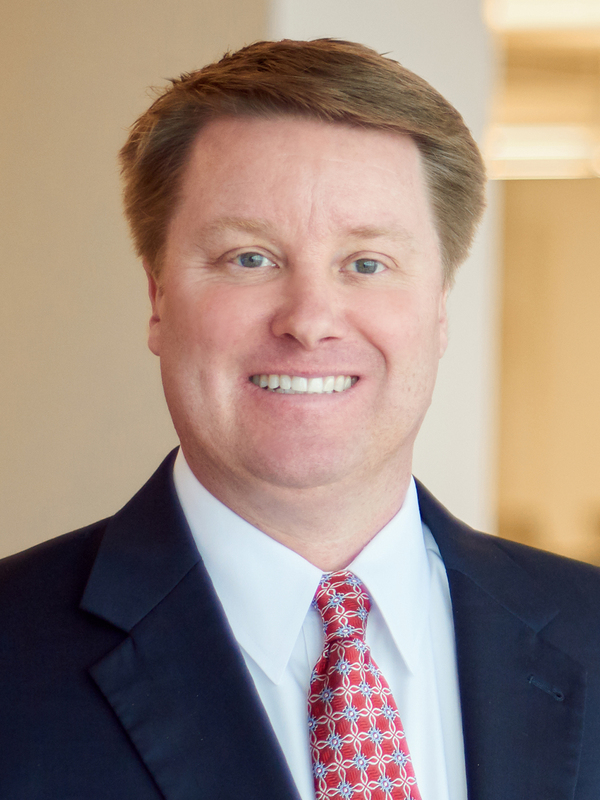 W. David Toney advises clients in the areas of construction disputes, commercial litigation, products liability and personal injury defense. His broad experience in business and commercial litigation, as well as construction and real estate litigation, includes complex, multi-party commercial and residential construction disputes concerning construction and design defects, product failure, warranty claims and allegations of fraud. He represents manufacturers of building products, petrochemicals, and other industrial products. He has served as national counsel and regional counsel for several manufacturers, managing lawyers and cases throughout the United States, and he has handled cases alleging damages in excess of $1 billion. David is Partner in Charge of the firm’s Houston office, and also serves as the firm’s Team Leader for the Construction Team. David was elected President for 2011 for the Houston Bar Association's Construction Law Section after serving as that section's President-Elect for 2010, Secretary/Treasurer for 2009, and on its council in 2007 and 2008. David has been named among the Texas Super Lawyers® (by Thomson Reuters) since 2012, following his selection to Texas Rising Stars® (by Thomson Reuters) from 2008-2011, which both recognize Texas attorneys based on peer evaluations. David is also ranked among Best Lawyers® in Construction Law (by BL Rankings, LLC) Since 2015. David was selected in 2006 as one of the Top Professionals on the Fast Track by H-Texas Magazine®. The magazine gathered ballots from professionals in Houston in areas as diverse as law, medicine, technology, business and hospitality. David speaks and authors articles on a variety of topics concerning the chemical, oil and gas, building materials, and construction sectors. He also routinely presents webinars and in-house presentations on topics of interest to companies, industry and trade groups, most recently for the Air Conditioning Contractors of America and Fenestration Manufacturers Association. Successfully represented an international design engineering firm against claims of misrepresentation, fraud and inadequate design related to processing units that were designed and constructed for three different plants across Southeast Texas. Handling pre-suit claims, resulting litigation and arbitration for an international product manufacturer on a high-profile government project where total claims exceed nine figures. Successfully defending an international product manufacturer in a products defect and catastrophic injury case involving product recall, design and manufacturing defects, as well as rebuttal of claims that the company had a financial and economic incentive to make certain product-related decisions which allegedly contributed to cause the defect, accident and injuries. Recently successfully defending a design-build contractor in a two-week final arbitration hearing against claims exceeding eight figures arising out of the design and construction of a large industrial warehouse project. Serving as lead trial counsel for international electrical products manufacturer in a week-long trial of breach of warranty and property damage claims that resulted in a verdict favorable to David's client. Providing counsel for products manufacturers in connection with the negotiation of supply agreements, contracts, product literature and warranties to ensure appropriate risk shifting, avoidance and management of claims and cases. Arbitrating to a favorable client outcome on an eight-figure contract dispute and product defect case regarding the construction of a hotel, including claims of product defect, breach of warranty and negligence. Achieving complete defense victory following a week long trial that resulted in a take-nothing judgment for a grocery store owner related to catastrophic injury claims made by a customer. It was the first customer jury trial for this company in over 10 years in Houston. Representing a manufacturing company in a week-long arbitration and achieving a favorable ruling that included recovery of our client’s legal fees and expenses.